brands, branding, business models, innovation… it’s all evolving at an increasingly fast rate. 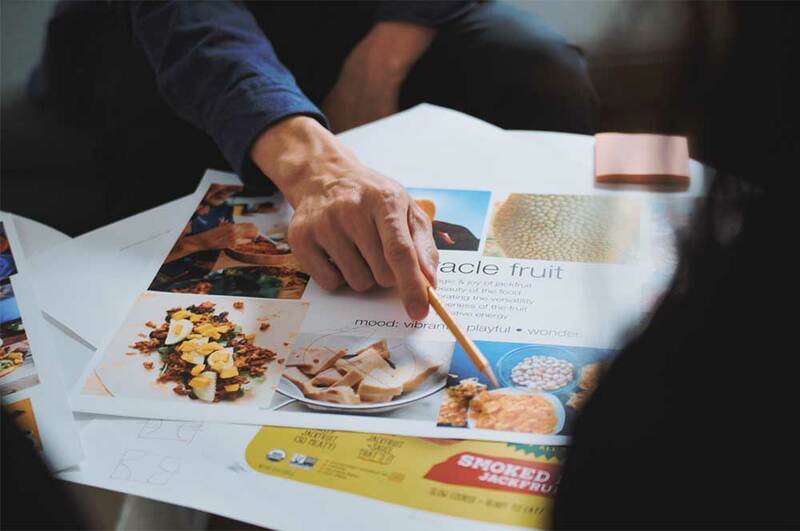 you might be looking to grow a brand portfolio, stretch into new channels, reconnect with a target or disrupt a category. whatever the end goal, the approach and journey is critical. as the ‘ankle-biter’ brands rise the question has become: how do you build like an entrepreneur? we are built to build and innovate like entrepreneurs – strategically smart, fluidly nimble and creatively in touch with culture. 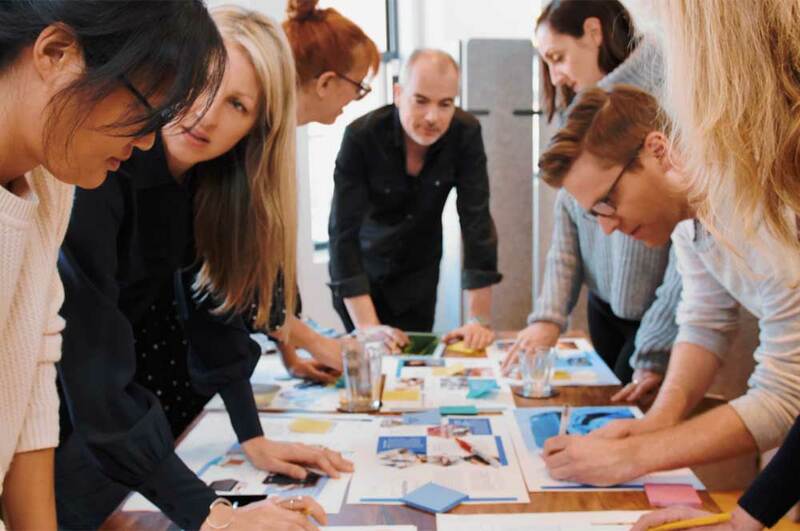 we are experts at collaborating with companies to create the right project team able take on complex challenges from initial concept through to launch and beyond. an entrepreneur doesn’t create in just one neat 3 hour session, they continually think and build along the journey from inception to launch. like an entrepreneur we see potential, we nurture that potential and we make it tangible.